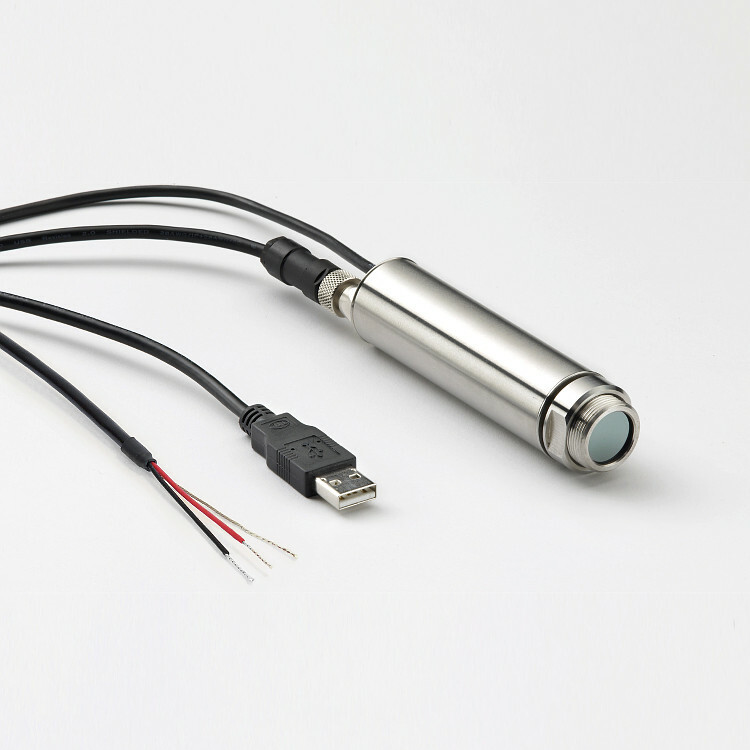 The analogue and USB outputs of the PyroUSB make it ideal for use in the factory or on the test bench. There are many more applications in which the PyroUSB may be used with great success. 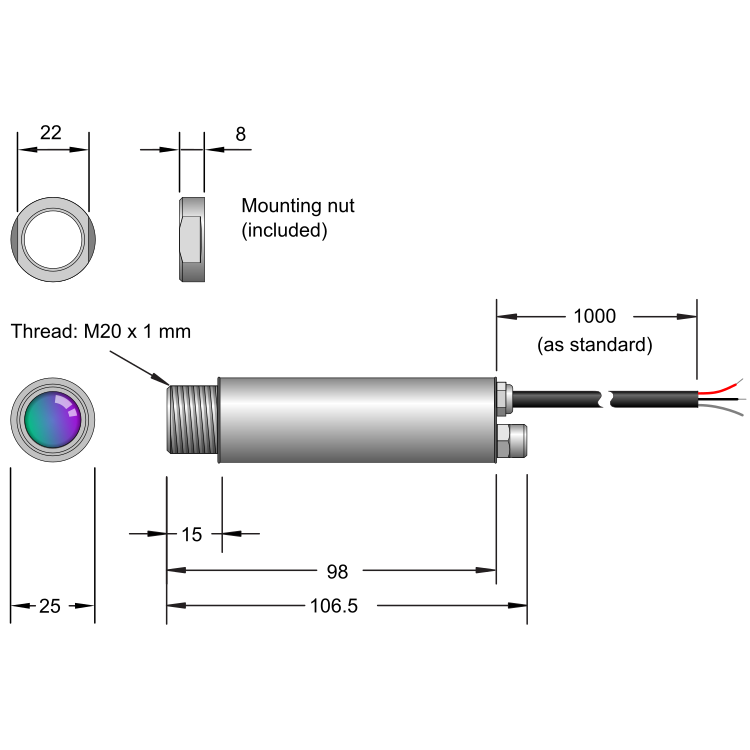 For more information on using this sensor in your application, or for help in choosing the most suitable model, please contact Calex. 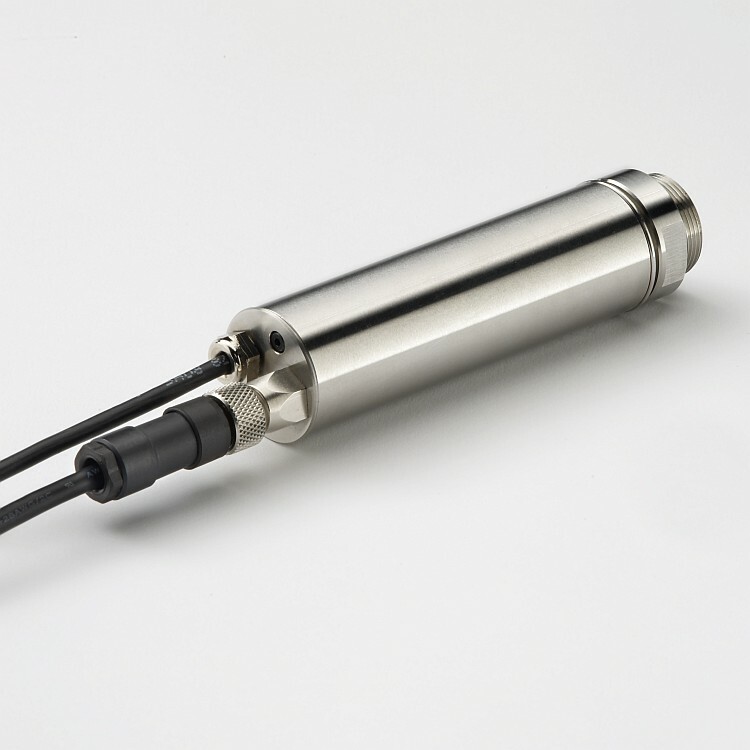 The PyroUSB can measure temperatures as low as -40°C, so it is especially suitable for non-contact temperature measurement of frozen food. 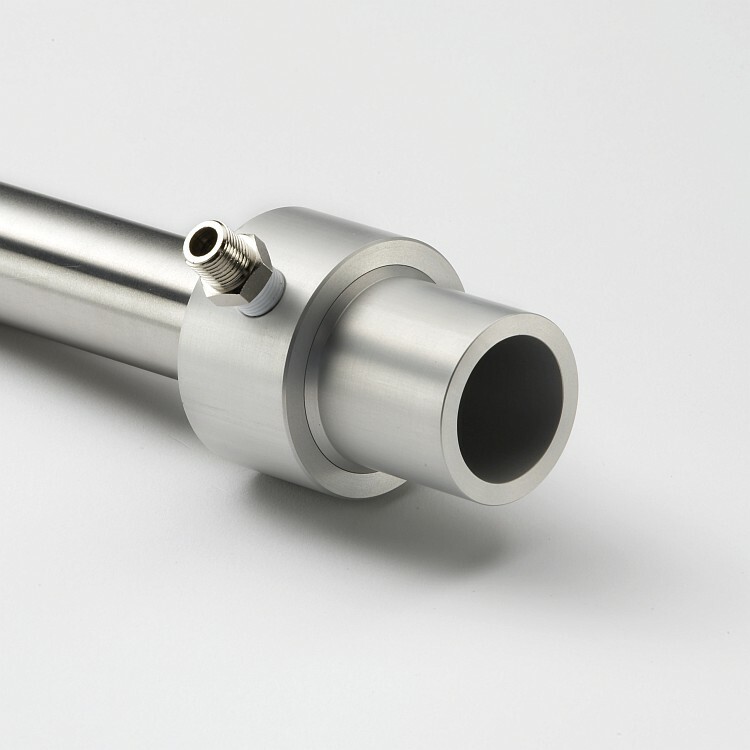 For individual food items or moulds on a moving conveyor, the peak/valley-hold processing capability of the PyroUSB may be used to ensure only the temperature of the food item or the mould itself is measured. 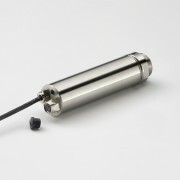 An internationally-famous manufacturer uses the PyroUSB to measure chocolate bar mould temperatures prior to automatic deposition of molten chocolates. 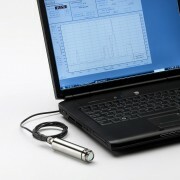 The USB interface makes the PyroUSB ideal for use on the test bench in lab and R&D applications. Non-contact measurement of brake disc temperatures between -40°C and 1000°C, for discs made of non-metals such as carbon. 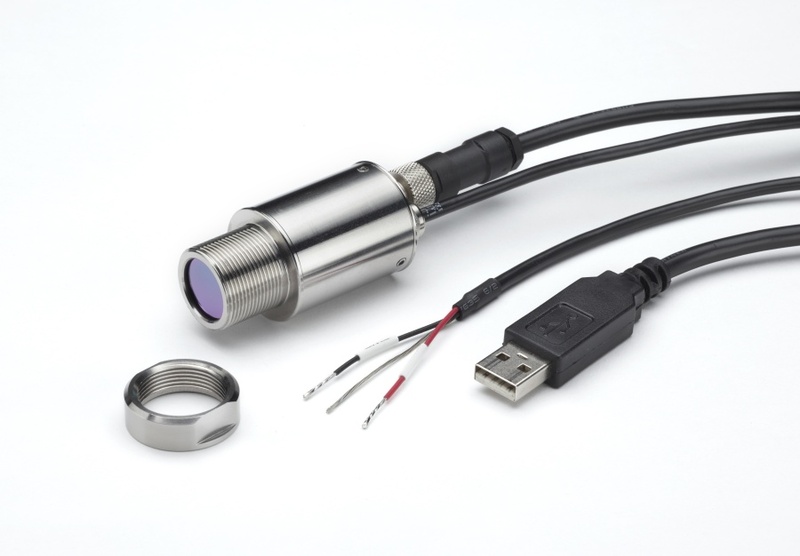 The all-in-one design of the fully-configurable PyroUSB provides a linear analogue temperature output directly from the sensor body. 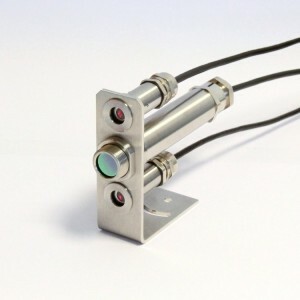 It is ideal for measurement of temperatures on thermoforming machines without the need for signal converters or separate electronics boxes. Measurement of external housing surface temperature on bearing and gearbox test rigs, with data acquisition directly to a PC via USB. 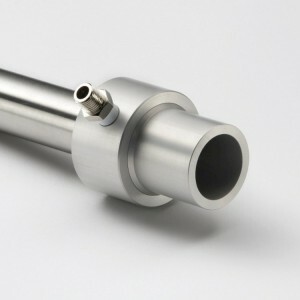 The PyroUSB may be positioned outside a furnace or oven, and aimed in through a window or purged sight tube. The reflected energy compensation feature reduces errors from reflections, and helps ensure an accurate reading of the temperature of the object inside the furnace. 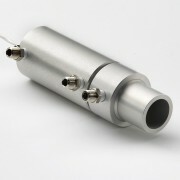 The PyroUSB has a 4-20 mA output and USB communications. It is possible to use the outputs individually, or both at the same time. The 4-20 mA output of the PyroUSB may be connected to any of our indicating controllers, which provide temperature display, PID control and alarm relay outputs. Our panel-mount PID controllers, such as the ATR121 (pictured) are priced from just £72.